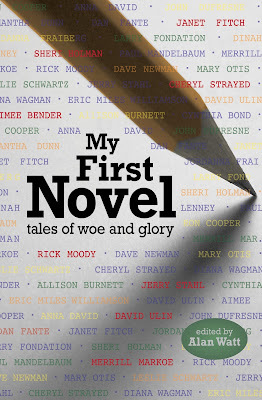 I recently had the pleasure of reading an advance copy of My First Novel: Tales of Woe and Glory, an inspiring and hilarious compilation of essays from some of today's leading authors on how they got their first book published. My writing mentor, Alan Watt, edited the book and includes his own fascinating story of how he came to write his first book, the internationally acclaimed, Diamond Dogs. Writers Tribe Books is generously offering to give away one book to a reader of the Daily Connoisseur! Please enter via the Rafflecoptor widget below. All entries must go through rafflecoptor to be fair. The winner will be announced on this widget one week from today. This giveaway is open to United States residents only. Best of luck! And see you Monday when we discuss the second agreement in our book club: don't take anything personally. See you then! 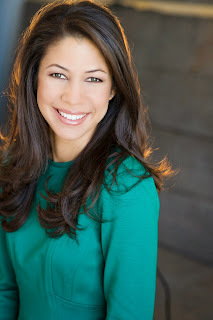 Last week, I received a new book deal with Simon & Schuster for my next project! Over the last few months I have been working on a very exciting book idea. I wrote the proposal, and together with my agent, Erica Silverman, we presented it to Trish Todd at Simon & Schuster. Trish absolutely loved the idea and we are now officially going forward with it. 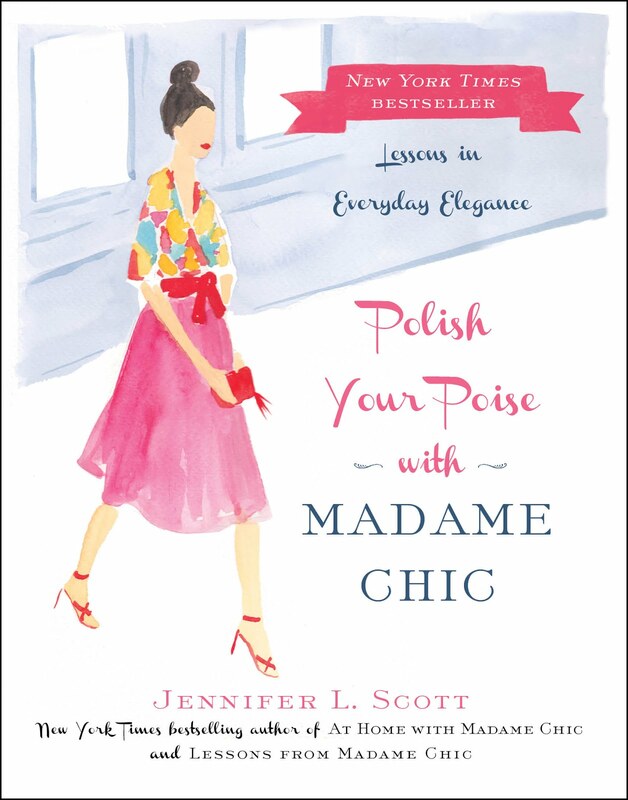 I love working with Simon & Schuster and could not be happier to be with the same team again who produced Lessons from Madame Chic. The deal was announced in Publishers Marketplace this morning. 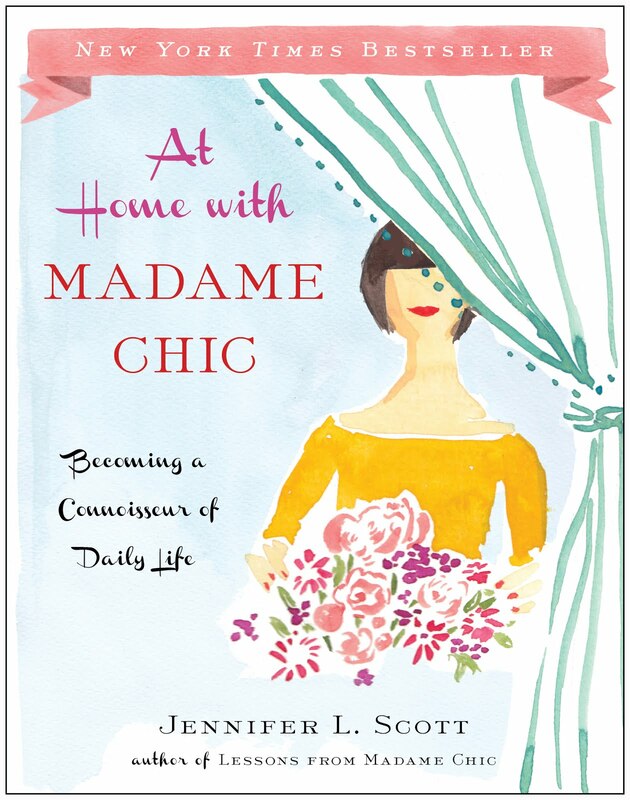 I will not share too much about the new book right now except to say that it will inspire you to live your best life every single day and revolutionize the way you think about your routines at home (mysterious, I know!). I will keep you posted with everything and you will be the first to know all of the details. Thank you for your support. I truly love my readers. You inspire my writing every step of the way! Thank you for all of your amazing feedback on this week's ten-item wardrobe video. The video is currently being featured on the Huffington Post, along with a new motivational article on the subject. Check it out here. It’s finally here! My ten-item wardrobe video for fall/ winter 2013. This one is shot fashion show style, so you can see all of the outfits on and how they work with each other. After basically having two children in a row, the past few years have been a time of upheaval for my wardrobe. But now that my littlest is just over one year and things are starting to get back to normal, I am having fun donating the old clothes from the past seasons and bringing out a few old favorites that I can fit into again. ♠ Everything in this video was purchased by me (except for the emerald Chan Luu scarf, which was a present from my mother-in-law). I have no affiliation with any of the brands listed, except, of course, for London Sole, which is our family business. I am not paid to promote any of the brands in the video. These are honestly my everyday clothes. ♠ Some items are new, but a majority of the garments are old. Some, like the black jersey dress from Velvet, A.P.C. trench coat, J Crew wool coat and black velvet blazer, BCBG clutch, etc. I’ve had for over four years. ♠ This video is not about the brands mentioned. 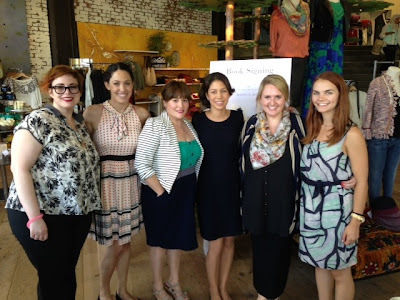 It is to give you an example of what one woman’s ten-item wardrobe + extras can look like. Every one lives in a different climate, has a different budget and different style. You must tailor the ten-item wardrobe to work for your life situation. Have fun with it! I mention the brands purely for information. ♠ You do not need to stick to ten core items. This video shows you the clothes I will wear from fall through winter, so you see I have two transitional pieces (the linen dress and skirt from A.P.C. ), which brings my core item count to 12. I will most likely wear these throughout the fall, which tends to be warm in California. Once it starts cooling down, I will retire the transitional pieces and start wearing my sweaters. But, of course, I am flexible. If we have an unusually cold day in September, I can easily pull out my sweaters. ♠ The point of having a ten-item wardrobe is to cut the clutter in your closet. You will clear your head of all of the sartorial confusion you are used to when getting ready in the morning. You can easily pull out something to wear and know that you will look presentable and that you are wearing something that does not compromise your true style. It is liberating! ♠ The music in the video is a piece called Heavy Rain. It is copyright-free music, purchased by me for use in my videos from pond5. Tee shirts are getting fancy these days. My favorite are still the nautical stripe tees that I always have. But you will see lace tees, sparkly tees and of course, the basic white tee that is so indispensible. Brands shown in the video are: J Crew, Anthropologie, A.P.C., Michael Stars, James Perse. J Crew “tweed” blazer cardigan- this one is perfect for looking presentable for school drop offs, etc. Anthropologie casual black blazer- great for travel! This video shows just three cocktail dresses I’ve been wearing lately. Perfect for fall. Navy handbag by Jewell (Faux leather and very affordable, yet high-end looking. My friend, Lisa, is a representative and I bought one from her at a boutique event. Jewell give 10% of purchases to Dress for Success, which is also great). 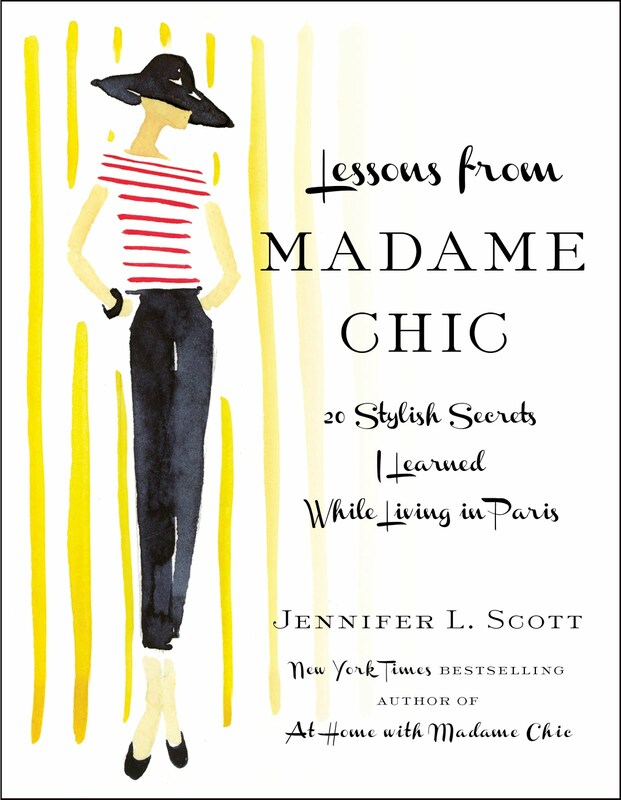 For more on the ten-item wardrobe, check out my book, Lessons from Madame Chic: 20 Stylish Secrets I Learned While Living in Paris. I love to hear from you. Please let me know what you think. Are you trying the ten-item wardrobe? How is it working for you? And, once again, merci to you. Our little book has been embraced on a global level and I couldn't have done it without you. Here's a closeup of my hair, which was done by Alicia at Sechoir + in Santa Monica. We were going for a modern, romantic, Parisian chignon. Molly, did my no makeup look. Thank you ladies! 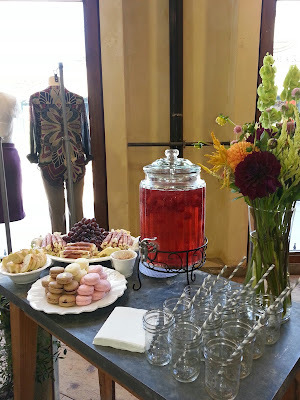 The yummy refreshments, complete with French macarons from Vanilla Bake Shop in Santa Monica. It was another great day. Thanks to everyone who took the time to come out and visit! *Schubert's Ave Maria is copyright-free music, which was purchased by me for use in my videos from pond5.